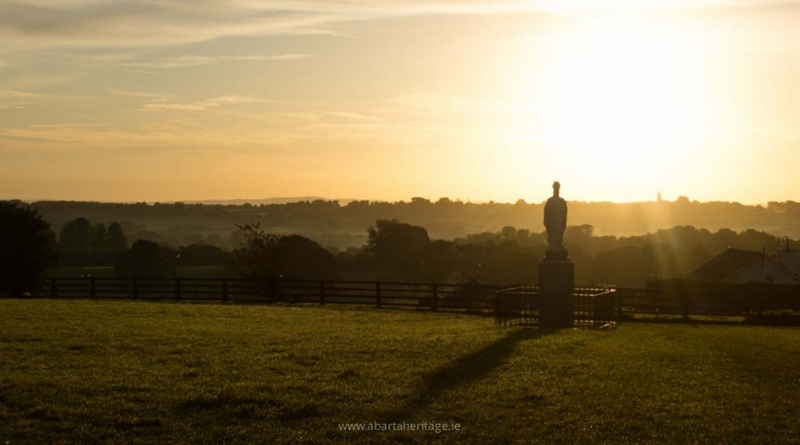 The groundbreaking series of Archaeology & Irish History Audio Books by Abarta Heritage help to tell the stories from Ireland’s past in a unique and accessible way. 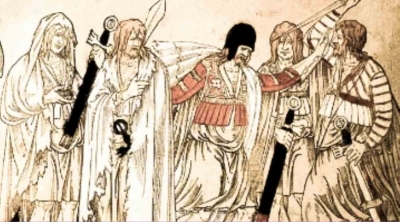 We love to delve deeply into the research to get to the heart of the information, but our mission is to also highlight the drama and tales of the past. To use an appropriately archaeological analogy, when writing our audio books the facts become the skeleton, but we then add the flesh of the story. Our narratives are historically and archaeologically accurate, but written in an entertaining and accessible way. We don’t believe in dumbing anything down, instead we try to put the listener in the shoes of people’s lives in the past, and to put the story back in history. 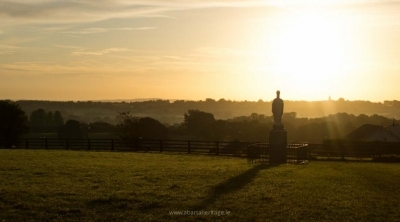 We are passionate about helping people to discover more of the story of Ireland. 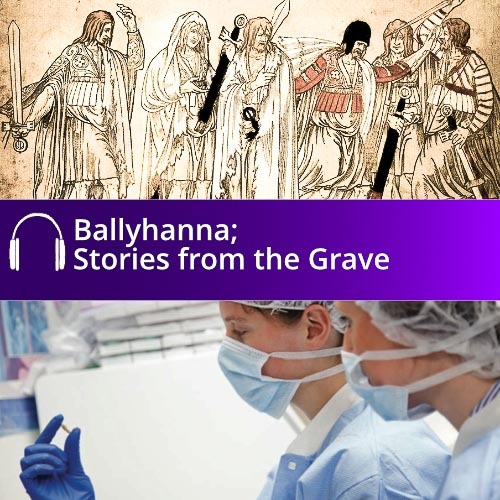 As part of our work we have been commissioned by Transport Infrastructure Ireland to produce a series of Archaeology & Irish History Audio Books based on the archaeological discoveries made by archaeologists during survey and excavations in advance of infrastructural projects around the country. 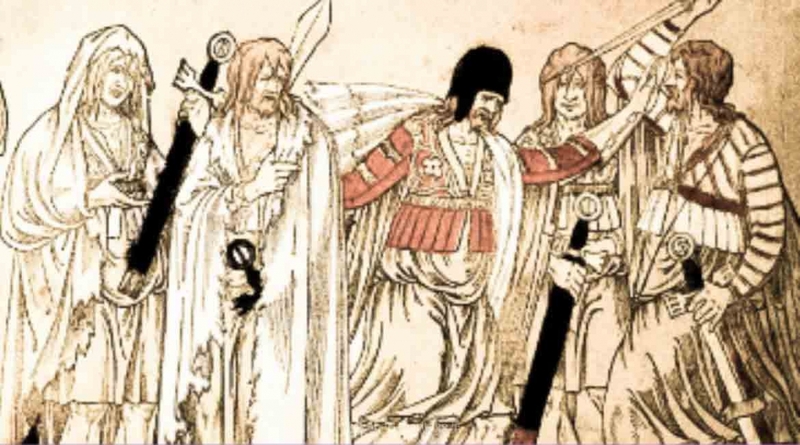 Some of these guides contain fictional chapters, where the life of people in the past has been recreated based on the latest discoveries and historical sources. 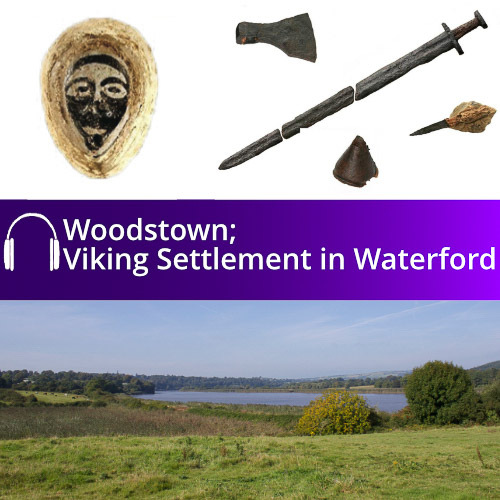 You can hear about life in Viking Waterford with the Woodstown Audio Book, or hear about the story of a long-forgotten medieval graveyard on the outskirts of Ballyshannon in County Donegal which was excavated in 2003, the audio book: Ballyhanna, Stories from the Grave recounts the lives of some of those who were buried there based on the latest archaeological information. We are proud that our acclaimed series of audio books produced for Transport Infrastructure Ireland have been chosen to form part of the remarkable National collection of the Digital Repository of Ireland. 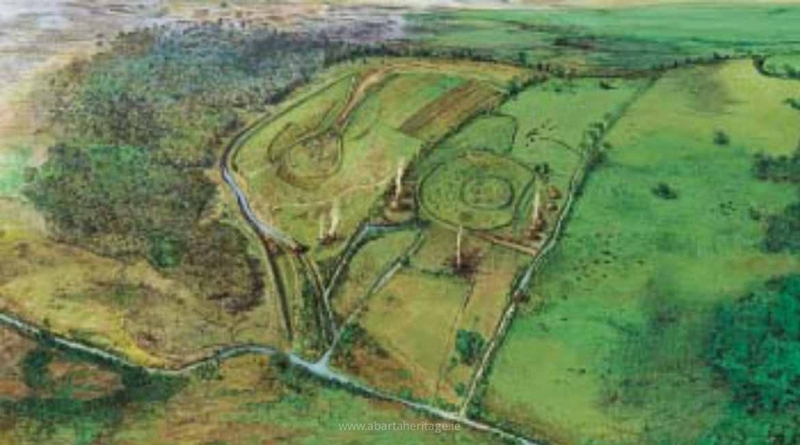 We also work to self-commission a series of Archaeology & Irish History Audio Books on various key aspects of Irish history and archaeology. 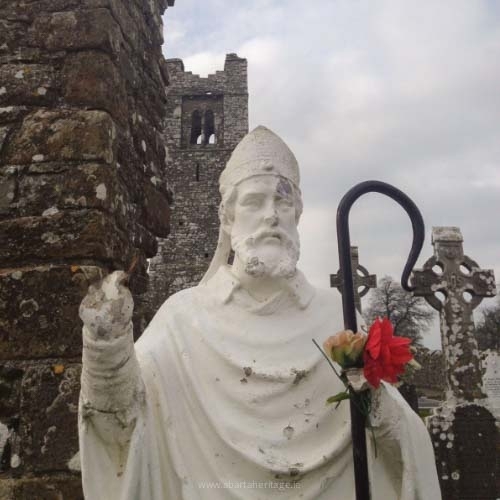 We have started this series with our Story of St Patrick Audio Book. 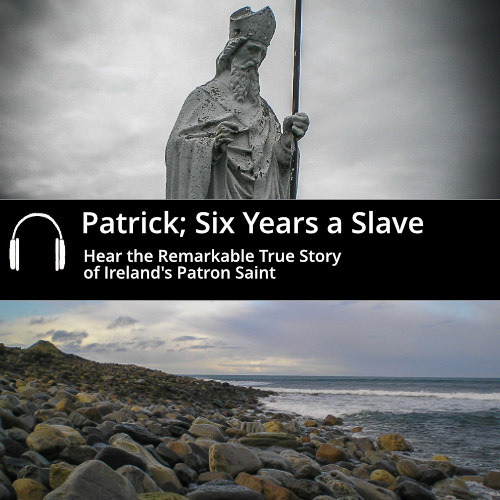 Written by Terry O’Hagan, an archaeologist and expert Patrician scholar, the audio book uses the author’s own translation of Patrick’s writings to help to describe the life and experiences of Ireland’s Patron Saint. 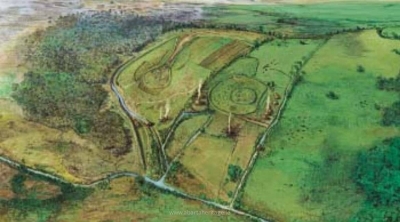 We hope to continue this series by working with other scholars to focus on a number of other themes about Irish History, Archaeology, Legend and Folklore. If you would like to support this work please consider purchasing our Patrick audio book to help fund similar future products. Please Tell Your Friends about our Audio Books!